Remember that cool, retro-looking boutique car that had a screaming BMW V10 under the hood? It was called the GT MF5 and made by Wiesmann, a German automaker that specialized in hand-built custom cars. Which is a highly lucrative business endeavor! Just kidding. 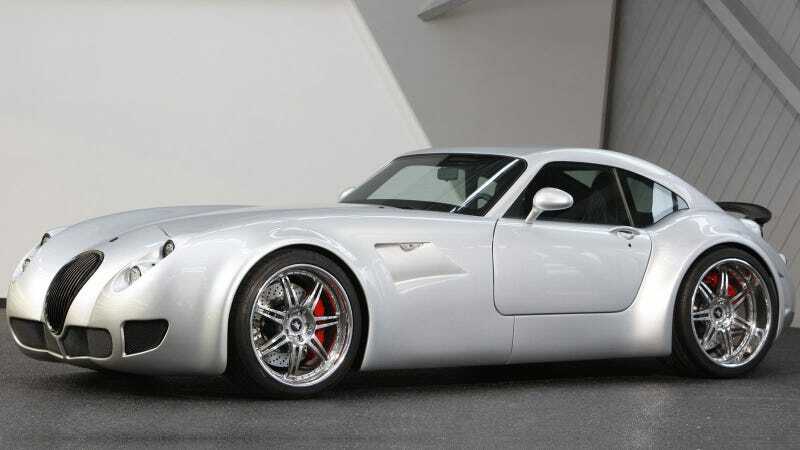 Wiesmann filed for bankruptcy in 2013. It was sad. We assume they are talking about the 4.4-liter twin-turbocharged V8 found in the current M5. It’s a hammer of an engine and will no doubt make the upcoming Wiesmann car (if that... happens?) very brisk indeed. Wiesmann said that the new model’s date of sale will be announced later on. And that’s all we have, really. No pictures and no stats. Because I like living in the past, I’m finding it hard to let go of the 5.0-liter naturally aspirated V10 from the GT MF5. That warbling cry alone has made me a fan for life. But I suppose we must all get with the times. First TVR And Now Wiesmann! ?